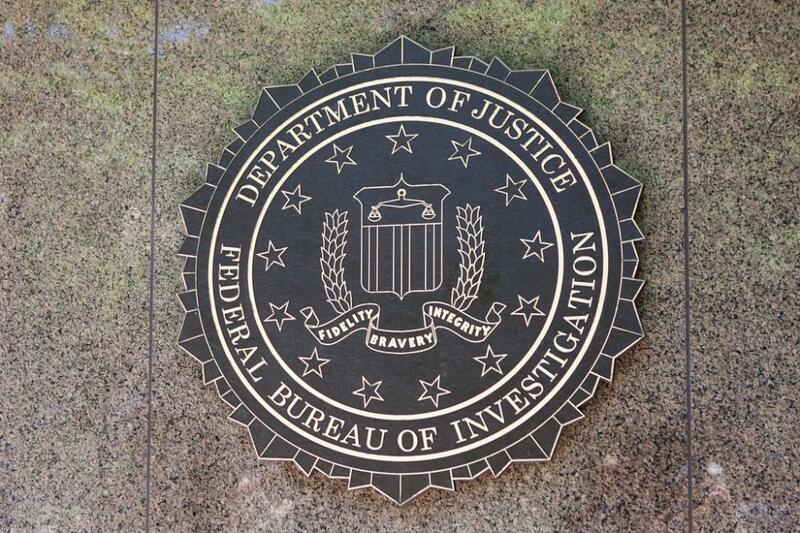 A former FBI agent was sentenced to four years in prison Thursday for leaking classified documents to a reporter. Terry Albury, 39, was sentenced for "knowingly and willfully" disclosing national defense information, classified at the Secret level, to a reporter, some of which was released in a series titled "FBI's Secret Rules" by the Intercept. "Today's sentence should be a warning to every would-be leaker in the federal government that if they disclose classified information, they will pay a high price," Attorney General Jeff Sessions said. During the sentencing U.S. District Judge Wilhelmina Wright said she considered Albury's sterling record with the FBI and his "sincere" belief his actions would correct injustices. She said however, that even though there was no "identifiable victim" his actions compromised national security. "We challenge unjust laws in places like this," Wright said. "We do not do so in the manner in which you did or thought you did." "It's too late to undo the damage from the decisions you made; it's not too late to move forward," she said. "We are conducting perhaps the most aggressive campaign against leaks in Department history," said Sessions. "Crimes like the one committed by the defendant in this case will not be tolerated-they will be prosecuted to the fullest extent of the law and punished."